Discover how to attract higher-quality clients, close more deals and build the business you've always dreamed of with some powerful mindset and mental toughness coaching lessons from Ryan Laniuk! 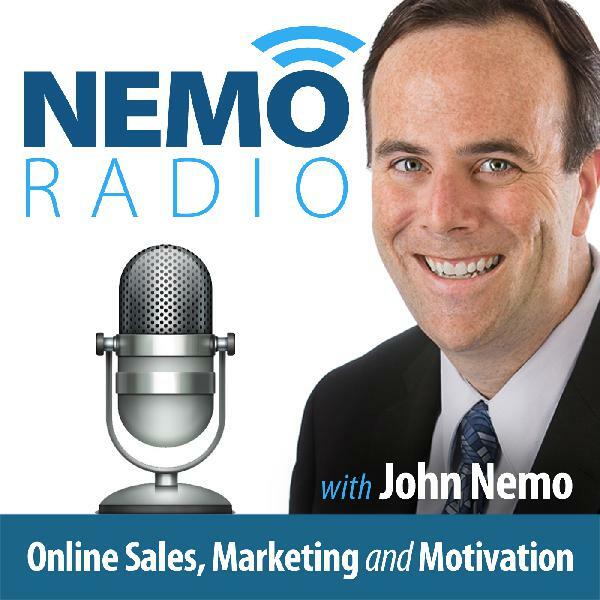 Ryan, a longtime Mental Toughness and Mindset Coach, joins Nemo Radio to share the secret to becoming bulletproof to rejection, creating "contagious" confidence while closing prospective clients during your sales calls and much more! SPECIAL BONUS - TALK TO RYAN! WHAT I DO: I help Entrepreneurs, Small Business Owners, Coaches, Consultants and other Solo Professionals attract higher-quality clients, close more deals and build the business they've always dreamed of by providing critical mindset and mental toughness coaching. WHAT MAKES ME UNIQUE: As an Entrepreneur and Solo Business Professional myself, I know EXACTLY what it feels like to walk through the minefield of mindset battles and issues we all face. Born out of my own desire to become mentally tougher and build a bulletproof mindset around the common challenges of self-doubt, fear of rejection and more, I've spent more than a decade building an actionable, simple and proven approach to improving your mindset and mental toughness. From working with one of the top Mental Toughness experts in the world, complemented by my independent research, I've developed a simple coaching program that helps Entrepreneurs, Small Business Owners, Coaches, Consultants and other Solo Professionals become bulletproof to rejection, attract their ideal clients, charge what they're truly worth and build the business of their dreams.